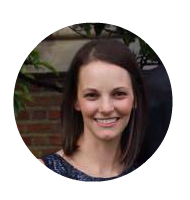 Excited to share a new printable with you today! I was inspired to create this after Little Sis's Tot School week with the Letter I themed around Ice Cream. This game is probably better suited toward the PreK and Kindergarten crowd. If playing with a toddler, you could simple just keep adding ice cream scoops until they are all gone. Or, simply make up your own rules! 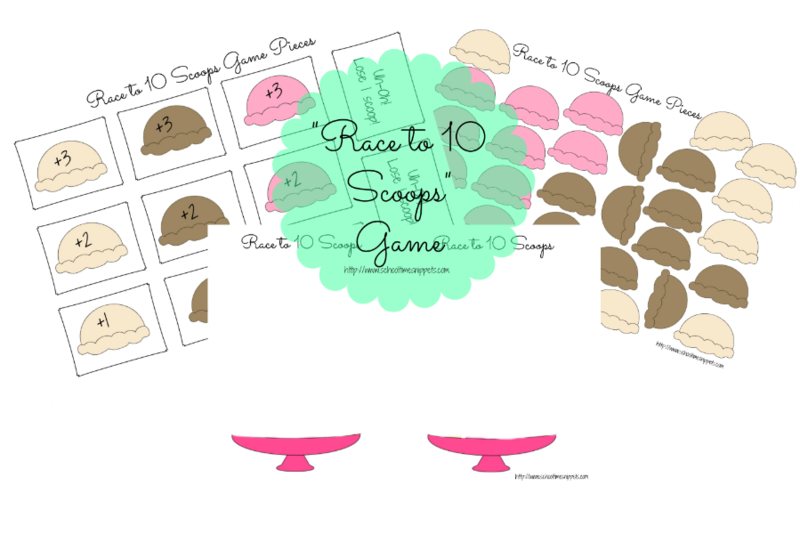 Enjoy our free Race to 10 Scoops Math Game. Race to 10 Scoops works on counting to ten. The game is pretty simple to play. 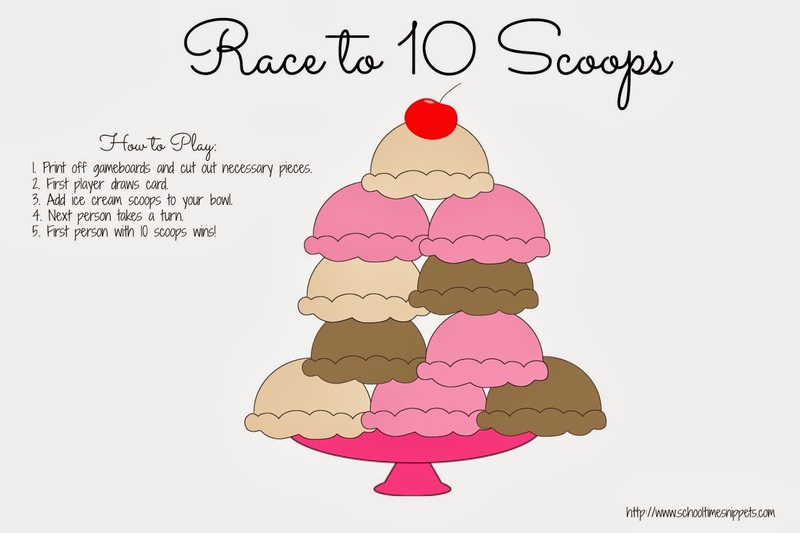 Once you have the game board and pieces printed (and laminated for durability), one player will draw a card and add that number of ice cream scoops to their bowl. The first to ten scoops, wins! 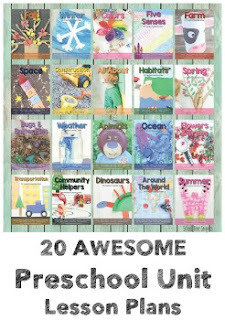 I have enjoyed taking the time to create printables for my children and share them with you. Please respect and honor proper printable etiquette by not sharing links to the printable itself, but by referring others to my site if you feel others could benefit from this activity, too. Thanks!